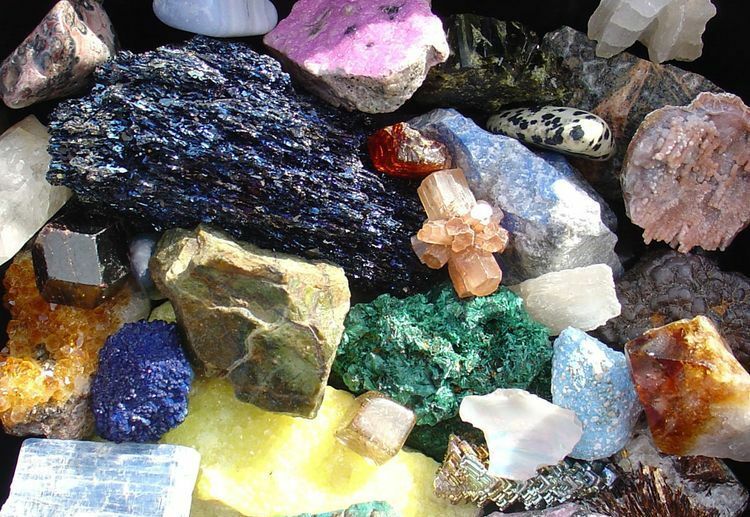 Mining experts have urged the Federal Government to do more in attracting investors in solid minerals sector to fast-track diversification of the economy. A consultant and resource person in solid minerals development, Oyewole Oworo, who expressed concern for rapid development of the sector, siad that investment in the sector would be possible when government sets up training facilities in the departments of Geology or mining, improve infrastructure, fund researches, and put in place other mechanisms that would attract investors in various industries in the sector. Oworo said: "There are a number of structures that need to be established that will enhance the gemstone and jewellery industry in Nigeria. We should set up training facilities within the Department of Geology or Mining for a degree in gemology, improve infrastructure, encourage and promote research and development, ensure that geological exploration reports on gemstone occurrence are generated and verified prior to issuance of permits and leases. "We should develop by training skilled craftsmanship in gems and jewellery, beautiful designs from local gem and jewellery business operators, acquire modern technology, skilled cutters, enforce low cost of production by standardized rates, ensure and enforce standards, establish gem grading and testing institute/laboratory of world standard, encourage team work and healthy competitions, invite both local and international associations involved in gem and jewellery and ensure a well-organized gemstone mining sector. "